 The Wellington is a revitalized community giving residents a new lease on luxury living. Designed with you in mind, our community is the ideal place to call home. From the moment you walk through the front door, you will experience next-level living with new modern kitchens, cable/satellite capabilities, and expansive, open-concept layouts, just a few of the features that set The Wellington apart from the competition. You don't have to go far to enjoy resort-level living. Just steps away, you can take advantage of a fabulous pool with and expansive sundeck, the best place to while away the summer months. Lush landscaping and a dog park also make this community the perfect place for your furry friends. We welcome cats and small dogs, so you don't have to leave anyone behind. Enjoy other community conveniences including on-site maintenance, fully equipped laundry facilities, and online payment options that will make your life a little easier. At The Wellington, our unbeatable location puts you close to it all. Commuters and travelers will be able to take full advantage of our proximity to public transportation, major highways including Route 611 and the PA Turnpike. Travel to Philadelphia or Trenton, New Jersey in less than an hour, or work close to home at one of several local employers found at Horsham’s Business Campus. Never have a boring weekend again when you live at The Wellington. Parx Casino, Willow Grove Park Mall, shops, restaurants, and entertainment along Route 611, and all of the fun and excitement Hatboro has to offer will be at your fingertips. With a serene neighborhood atmosphere, impeccable apartment interiors, unparalleled community amenities, and a great location just minutes from everything you need, The Wellington is sure to have the home that is just right for you! 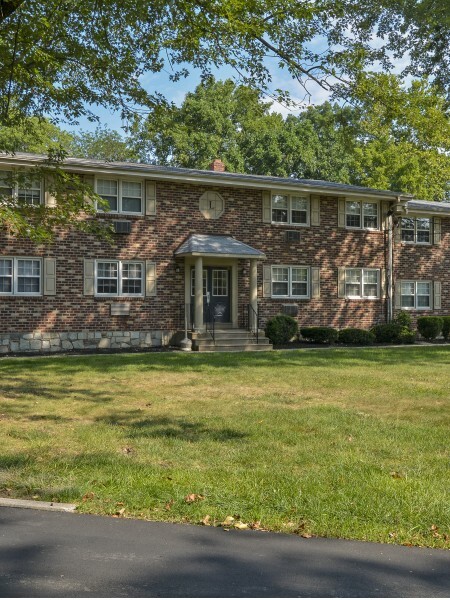 Visit us today to see for yourself all that our Hatboro, Pennsylvania apartments have to offer you.